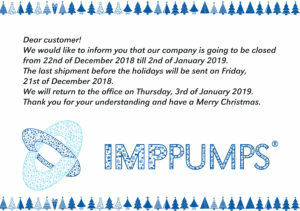 from 22nd of December 2018 till 2nd of January 2019. 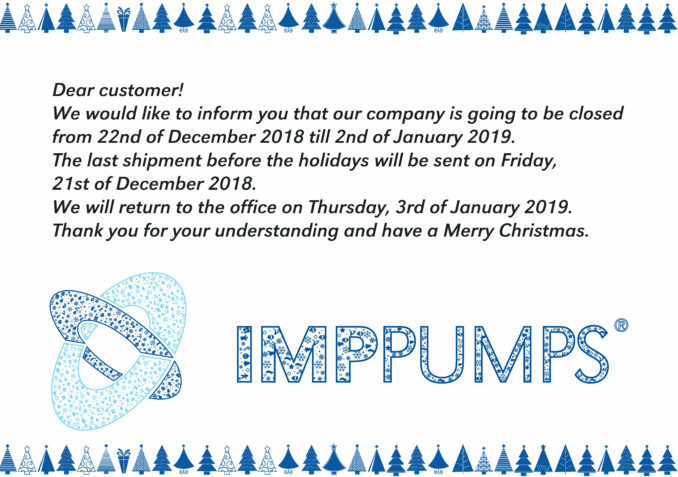 We will return to the office on Thursday, 3rd of January 2019. Thank you for your understanding and have a Merry Christmas.